24-Ports 10/100 in a slim 1U Rackmount design. 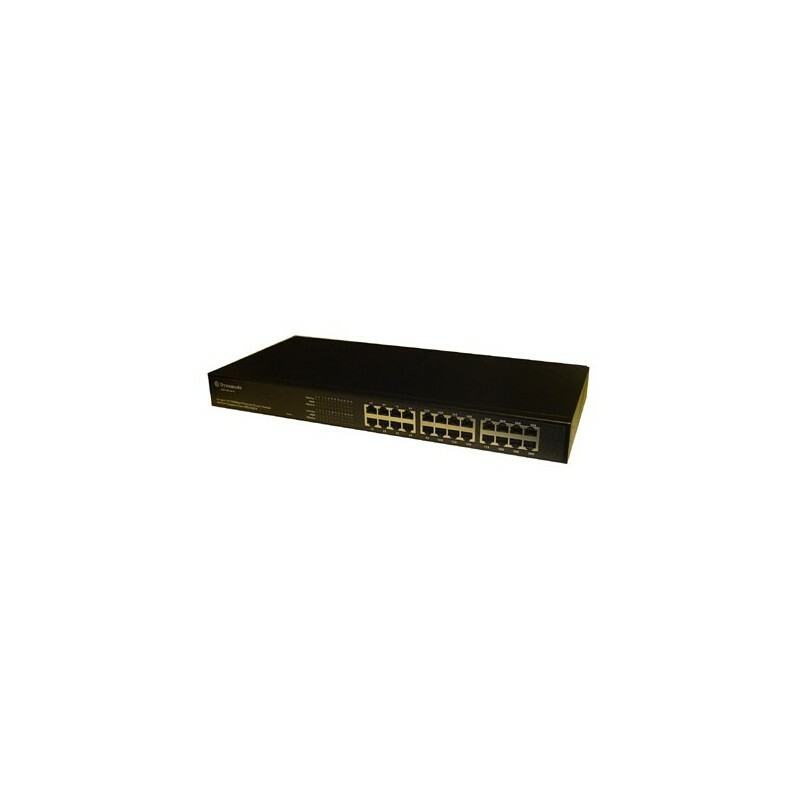 With full Plug n Play setup, auto-sensing and auto-partioning together with a very quiet internal Power Supply the SW240010-R is perfect for all you business Ethernet requirements. Complete with 19" Rackmont brackets.